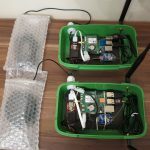 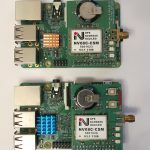 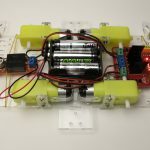 Do you want to show your Robot in the Hall of Fame? 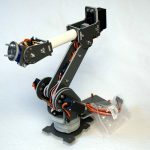 Just send a picture and a short description of your robot to hall-of-fame@custom-build-robots.com. 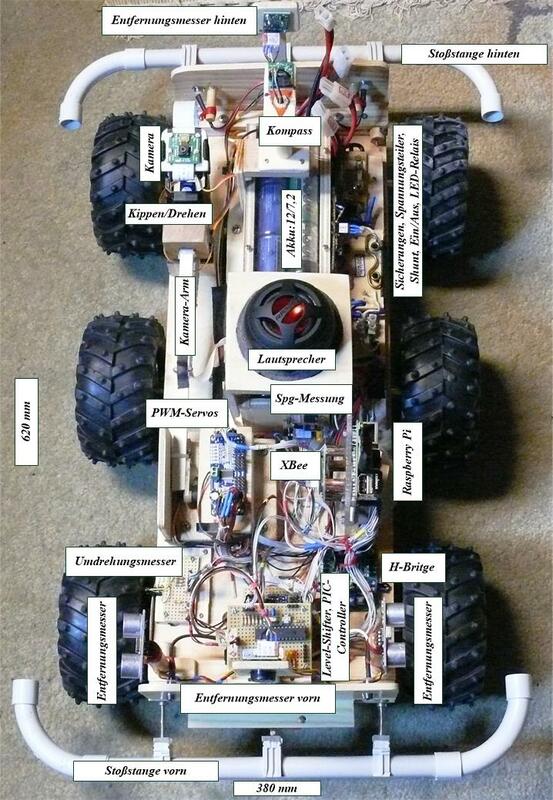 After receiving your e-mail we will publish your robot car in the Hall of Fame. Description: HaBuRo1 is the big brother of the HaBuRo 2 and is a robot to drive around in the nature. 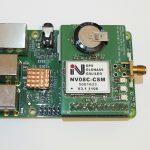 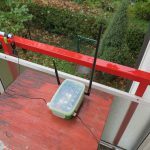 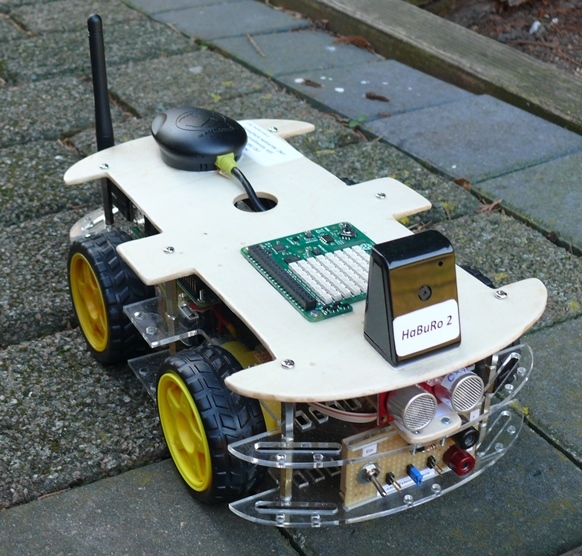 The robot is equipped with an XBee-radio module. 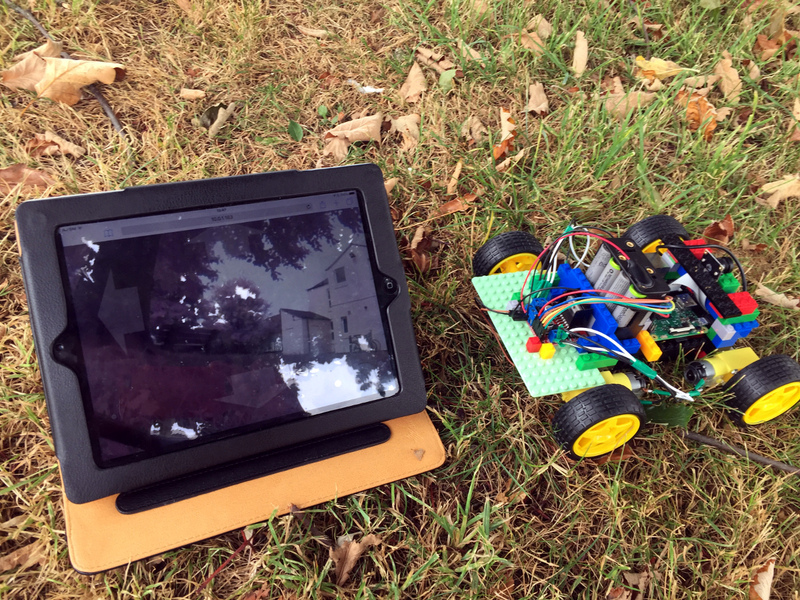 Autonomous driving is possible and it is also possible to remote control the robot via a tablet with touchscreen. 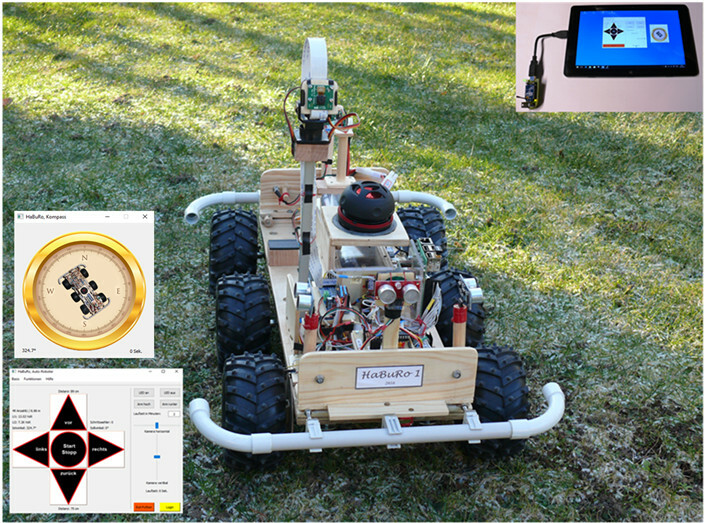 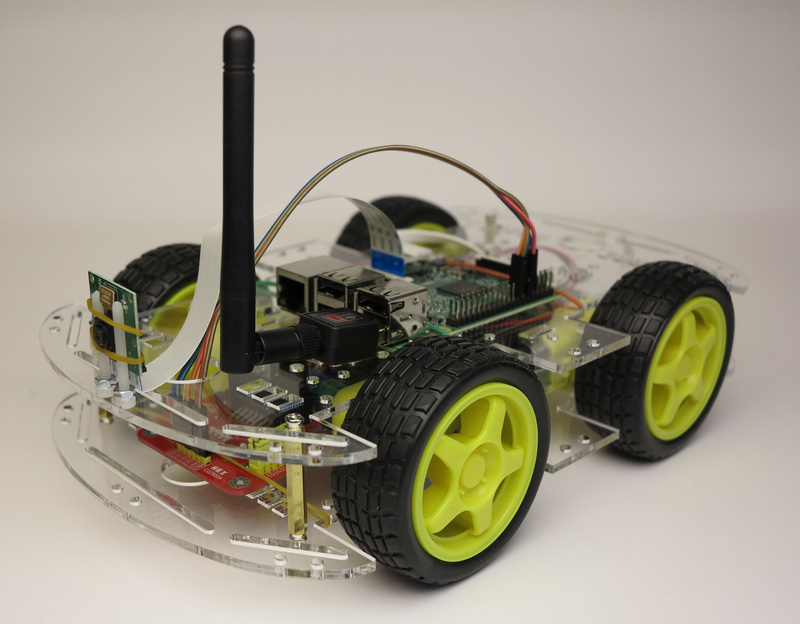 This is the detailed top view of the HaBuRo 1 robot which is powered by a Raspberry Pi. 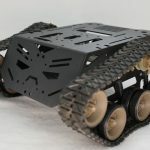 Description: HaBuRo2 is my first robot. 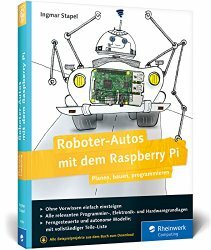 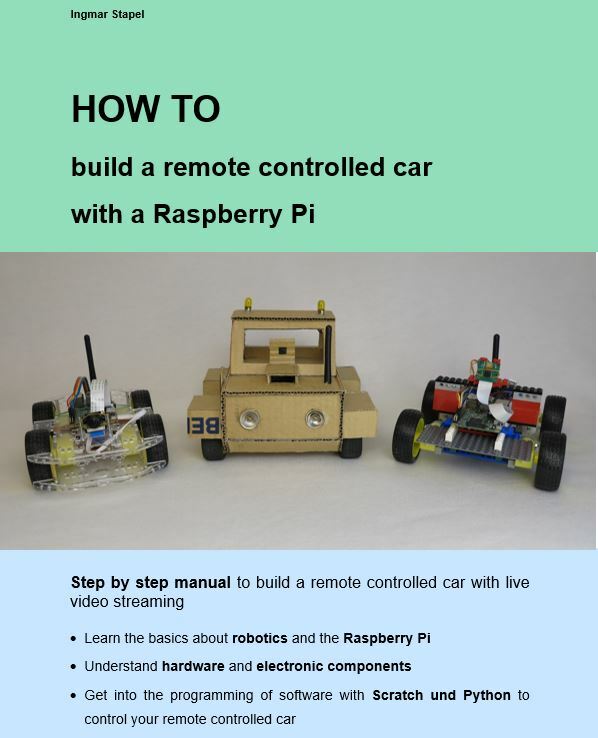 It was built like described in the book “Roboter-Autos mit dem Raspberry Pi”. 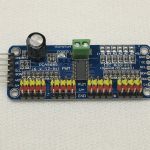 The Python programs which are available for download in the download section of this blog where used without any change. 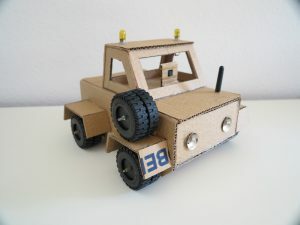 Everything worked perfect. 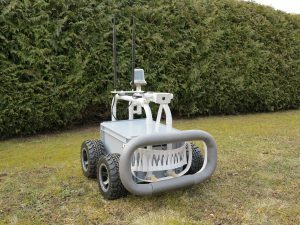 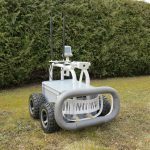 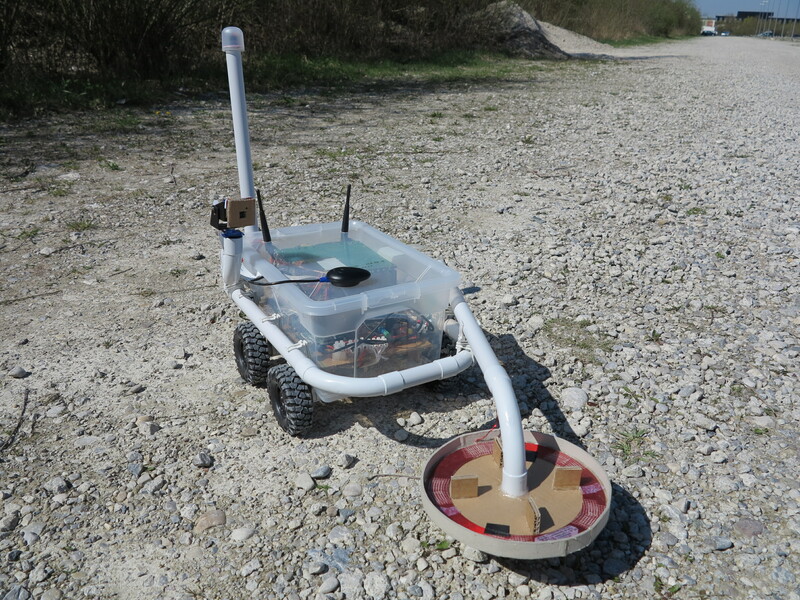 Description: This robot was designed and build as a test system to test the usage of the differential GPS solution for precise navigation. 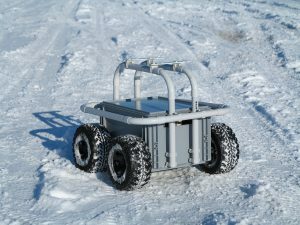 The following picture shows the Big Rob driving around in snow by -12°C. I was very surprised how good the off-road capabilities are. The video shows the Big Rob robot driving around in the field. 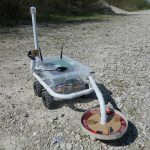 Description: This is the Dicoverer which is equipped with a GPS receiver and a metal detector. 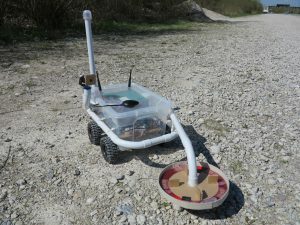 The video shows the Discoverer equipped with a metal detector. 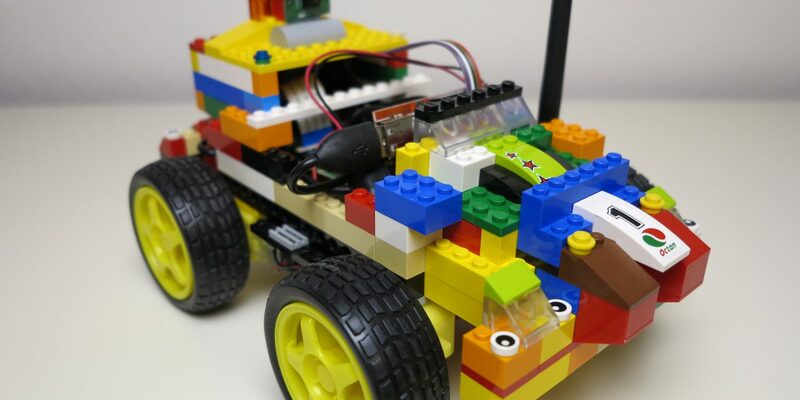 Description: This robot was built with a Raspberry Pi and Lego-Bricks. 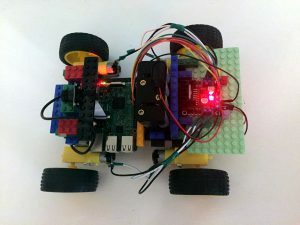 Description: This is Ingmars first robot-car. 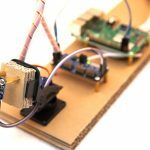 It was built with a Raspberry Pi and cardboard. 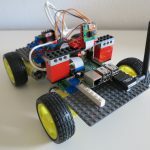 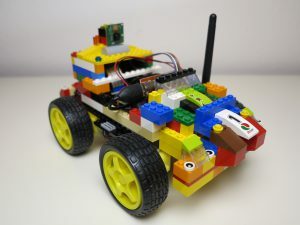 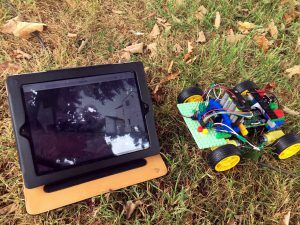 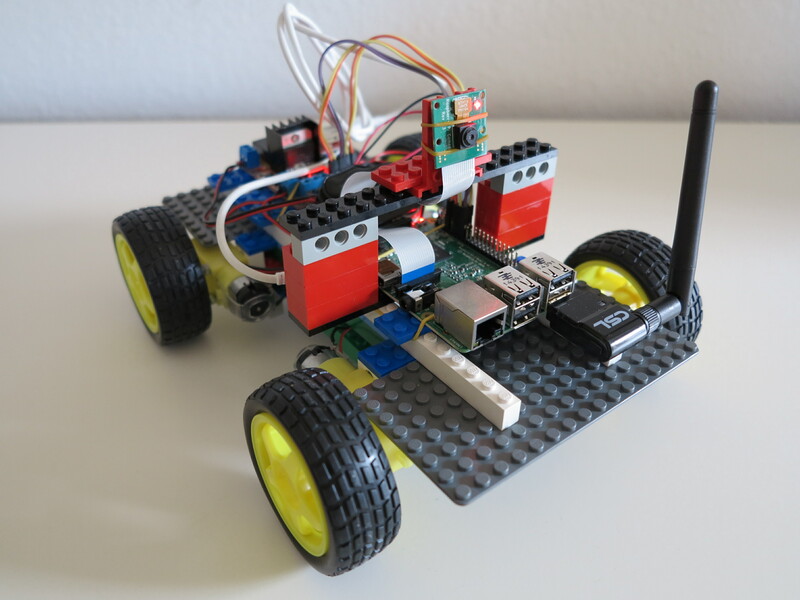 Description: This is Ingmar’s robot-car build with a Raspberry Pi and Lego-bricks. Description: This is a robot-car built with an acryl-glas kit.